Conveniently close to the outdoor recreation and annual festivals of nearby Piedmont Park, the Piedmont Park West lofts are also close to area stores, bars and restaurants. The spacious lofts come equipped with large windows and high ceilings, only adding to the feel of the open floor plans, completed by exposed ductwork and some private balconies. Completed in the early 2000s, the four-story building includes room for more than two-dozen condominium units. The mid-rise community offers your choice of one- and two-bedroom floor plans. The midtown building also includes access to a rooftop deck and surface parking. As well, the lofts of Piedmont Park West are also within close proximity to area museums and theatres, making it easy to visit the many sites and attractions of the surrounding neighborhood. Listed below are recently closed sales at the Piedmont Park West lofts in Atlanta. Whether you’re thinking about buying or selling a loft at Piedmont Park West in Atlanta, checking to see what other comparable properties have sold for in recent weeks and months provides helpful insight into current market conditions within the community. 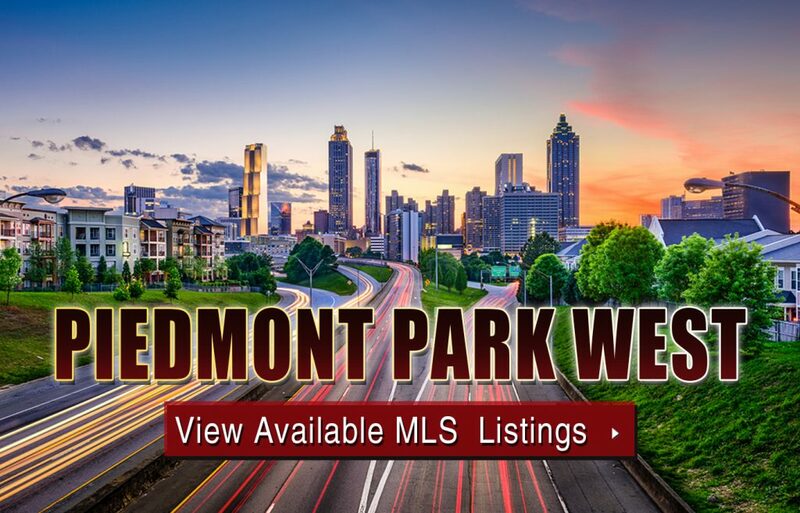 For more information about Piedmont Park West lofts for sale or for a complete list of recent condos sold in the neighborhood, contact The Zac Team today! Can’t find what you’re looking for in Atlanta’s Piedmont Park West condo building? Start browsing other Atlanta real estate for sale or give the Zac Team a call at (404) 564-7272 for help with your new home or condo search today!